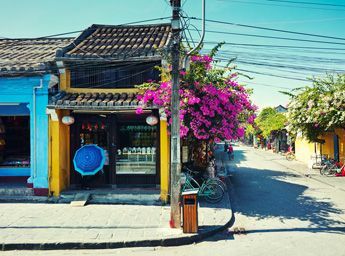 If your thinking is wandering around visa to Vietnam, then you’ve got a right address. 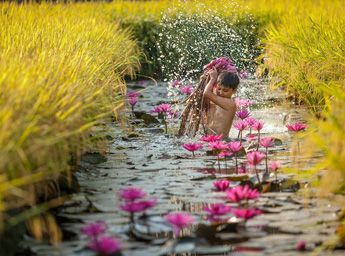 This post covers 2 most important aspect for your Vietnam visa, consisting of whether you need a visa to enter the country and if yes, how to get it. Now, let’s learn in details. 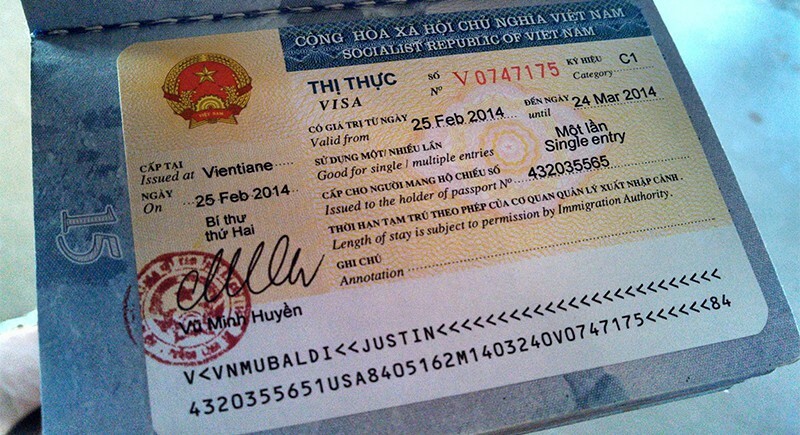 The first question: Do I need a visa for Vietnam? 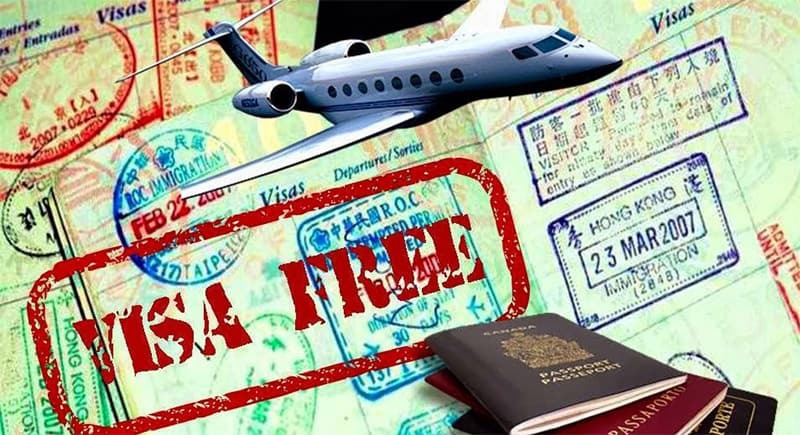 At the moment, except for citizens of 24 countries getting visa exemption under a bilateral or unilateral visa exemption agreement with the Vietnam Government, travelers will need a valid visa to enter Vietnam. 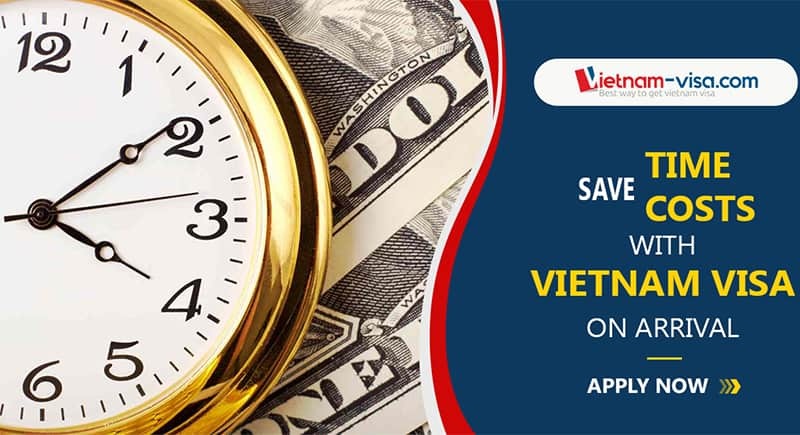 ► See the list of nationals with Vietnam visa exemption and the conditions to benefit it if any here: Vietnam visa exemption details. 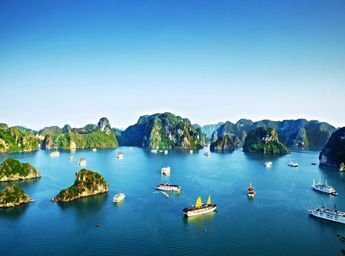 In case you need a Vietnam visa, you are highly recommended to read the information below. 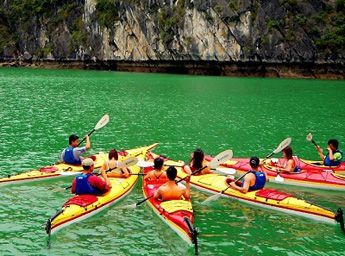 Obtain an e-visa to Vietnam. You perhaps wonder which should be chosen for your utmost benefits and convenience. And we do not wish you waste time to look around for information, as we will provide it right here. We here will give you detailed comparison among those 3 options, covering their applicants, procedure, required documents, issuing authority, processing time, cost, validity, purpose of visit as well as advantages and disadvantages. 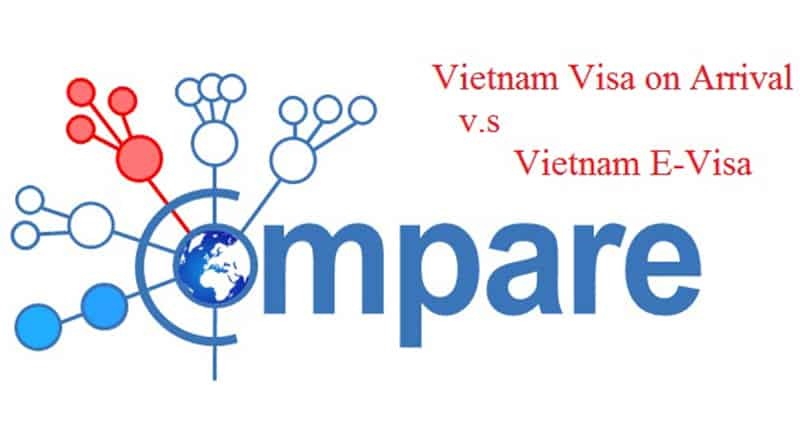 Here comes the comparison among 3 current ways to get a visa for Vietnam, namely visa at Vietnam embassy, visa on arrival and e-visa. Can you now define the best option for you? 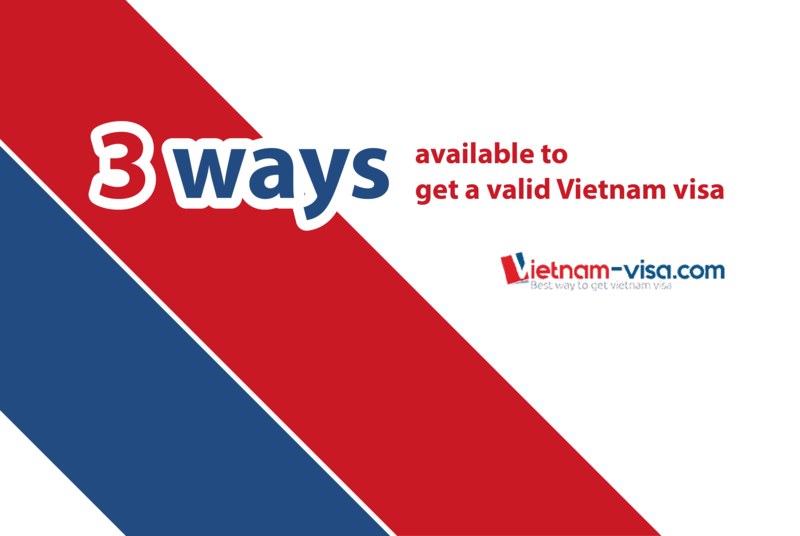 If you decide to get a Vietnam embassy, see their contact details here: https://www.vietnam-visa.com/embassy/. 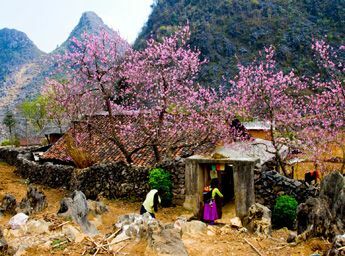 In case you decide Vietnam visa on arrival, here is the link to apply: https://booking.vietnam-visa.com/step1.html. 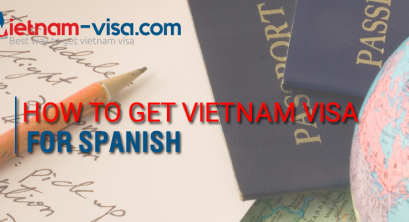 And this is the link to get a e-visa for Vietnam: https://evisa.xuatnhapcanh.gov.vn/web/guest/trang-chu-ttdt. Should you need any further details, please feel free to let us know.